Though those statistics sound discouraging, more and more people are actually keeping more of their natural teeth as they age – and when they do lose teeth, their replacement options are improving dramatically. 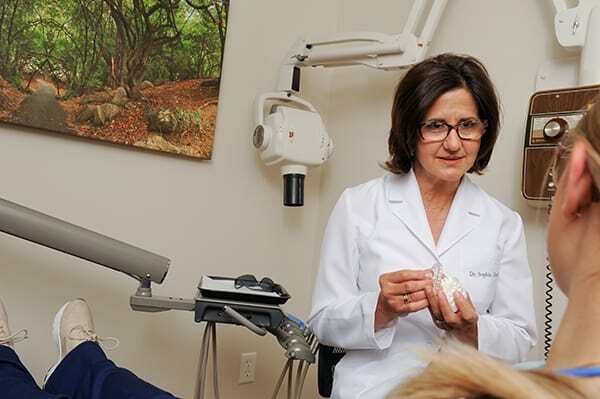 At our Clinton Township dental office, Masters Family Dentistry offer comfortable, custom fitted dentures and partial dentures to help patients replace their teeth and restore their smiles. Avoid using boiling water to sterilize your denture, because hot water can cause the denture to lose its shape. Wear your denture at night only for the first two weeks if your dentist has advised it. Remove your denture at night for at least eight hours at a time to allow your gums to rest. 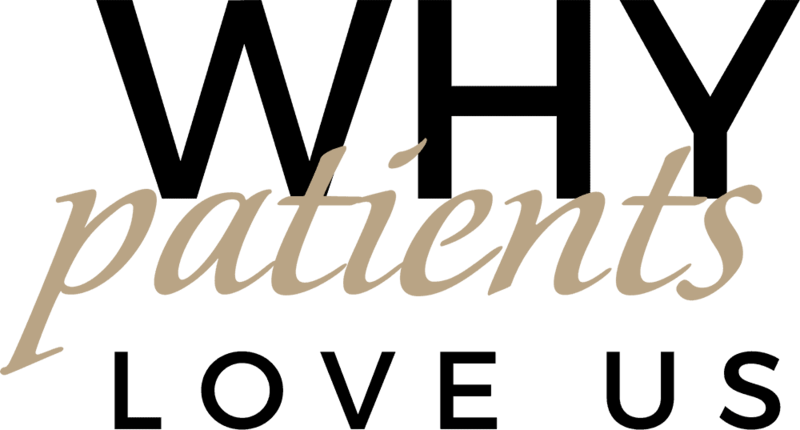 If you have any questions or concerns about your denture, or you need a denture reline or repair, please call Clinton Township dental office.